Have young children? 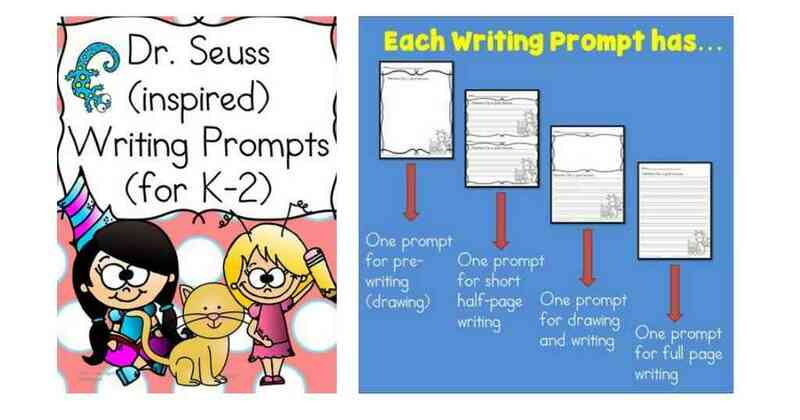 Right now you can download a set a 17 Dr. Seuss-inspired writing prompts printables from Sight and Sound Reading! This set is geared toward kindergarten through second grade and promotes drawing and writing. You have to subscribe to Sight and Sound Reading’s website, but it’s FREE to do so.